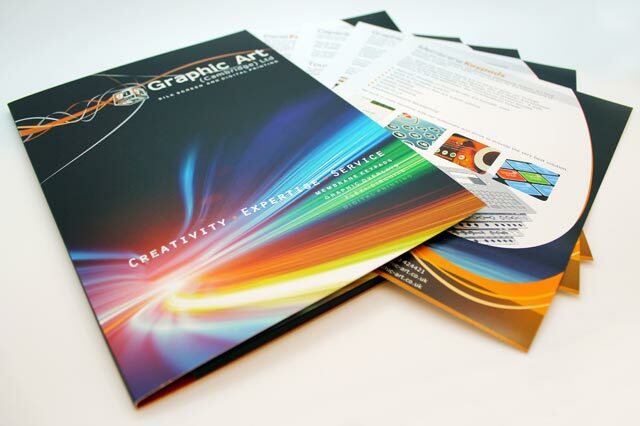 At Graphic Art (Cambridge)Ltd we are renowned for the for the level of service and support we offer our customers, who are invited at each stage of the manufacture process, to have a much input into the creation of their products they are comfortable with. The diagram below outlines, in simple terms, our manufacturing process and the steps required in taking conceptual ideas through to manufacture and final product production. Most of the steps outlined are available as individual services, or you can jump in and out of the production process as your project requires. 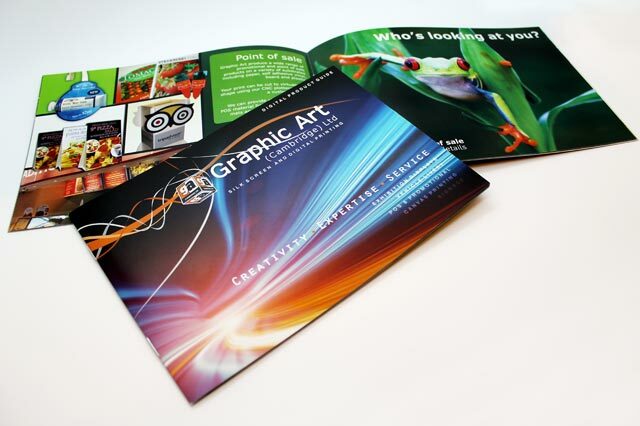 If you are completely new to print you may find it helpful to refer to the numbered steps on this page when speaking to us.